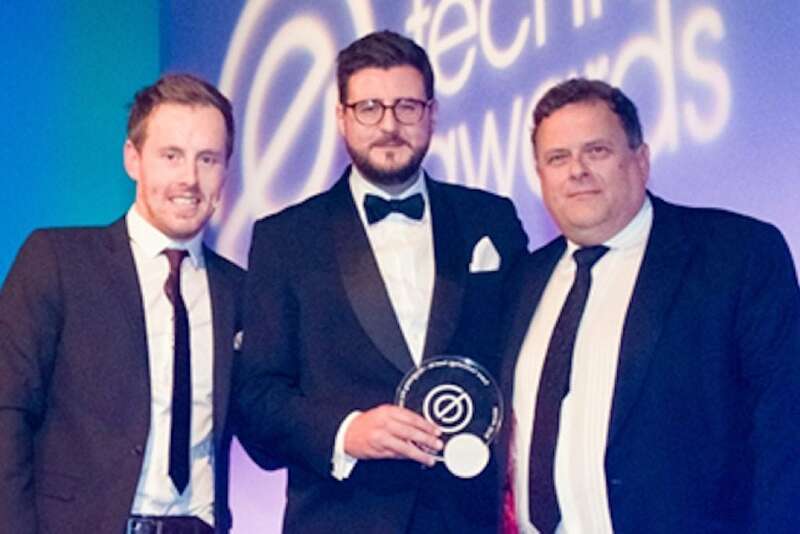 At the Event Technology Awards 2016, Circdata was awarded ‘Best Exhibition Technology’ for our work with CloserStill Media and the London Vet Show. Here we reveal details of our winning entry, including the thoughts of CloserStill Media’s Alexia Maycock and Charlotte Ellicott about the challenge they faced, and how our technology was able to help. How do you increase on-site visitor rebookings? Organisers put a huge amount of time, effort and energy into attracting visitors to their events. It is no surprise that maximising the number of ‘rebooks’ is high on their agenda. Traditionally, CloserStill Media have processed a relatively small percentage of forward bookings during their live paid-for events, with the onus for any ‘rebooks’ falling to the delegate sales team in the months and weeks leading up to the next show. It was during a conversation over a cup of coffee in the run up to a previous London Vet Show that Alexia and Charlotte Ellicott, marketing manager at CloserStill Media, raised the question with Chris Clipston, Technical Director at Circdata, as to whether he could think of a way to help improve on-site rebookings. How do you solve a problem like rebookings? Within a few days, Chris and Circdata’s team of developers had created a new piece of desktop software which would enable CloserStill Media to automate on-site rebookings for the London Vet Show. The process was simple. An operator would first scan a visitor’s badge to display their current registration details. Once the visitor’s details had been confirmed, the operator could submit the information, take a card payment and the receipt would be emailed. The result of this joint approach was staggering. 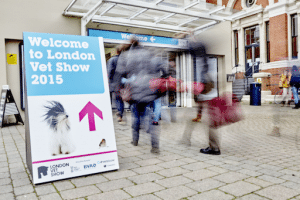 At the close of the London Vet Show 2015, CloserStill Media had received over £65,000 of on-site rebooking revenue, an uplift of 550% when compared to the on-site revenue from previous shows without the software. Due to its success at the London Vet Show, CloserStill Media is rolling out the technology across its growing portfolio of paid-for events, including Acute and General Medicine, France Vet and Therapy Expo.